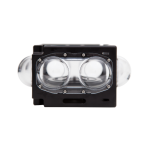 This gives you the 360° viewing experience with or without a VR headset. We use YouTube to host these videos – make sure your viewing quality is set to 1440px to ensure the best experience. In this mode we are using only one eye to make the video half the size which enables faster streaming. Our 3D videos are also hosted on YouTube. 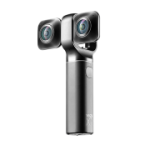 You can play the 360° videos in 2D mode or 3D mode, streamed directly to your VR headset. 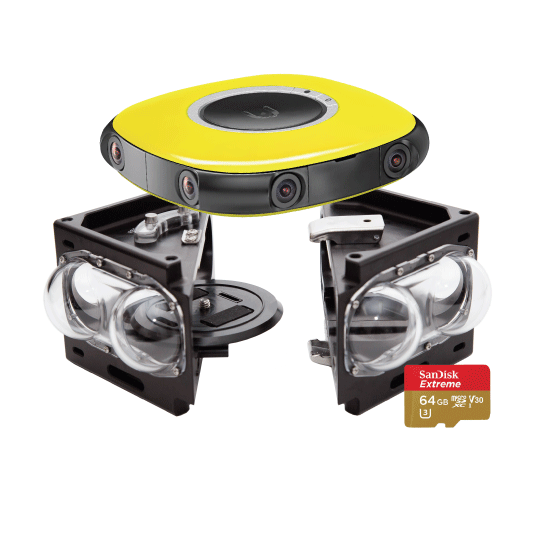 This option enables you to save the 3D 360° video file locally to view it with a VR headset for a full VR experience. At this point downloads are available only for registered users. Unzip the folder (you will see two files: .mp4 – the 3D 360 video, and .json – a player settings file). Save both files in a folder on your mobile device (We suggest your Videos folder). You can do this with a USB cable from your computer or directly through your device. Download a virtual reality player. We suggest ‘VR player’ from Android Play Store. Under ‘Head Mounted Display’, choose ‘Select HMD’ and choose the model of your headset. 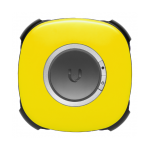 If you’re using a VUZE headset choose ‘Homido, VR Headset’. Finally, from the drop down menu select ‘Open file’ and choose the video you wish to view. Unzip the folder and inside find the .mp4 file– this is your 3D 360 video. You’ll now need to sync the file to your phone. This can be done using iTunes, dropbox or other services. Download a virtual reality player. We suggest ‘VRPlayer : 2D & 3D & 360° Video Player for VR’ from the App store on iTunes. 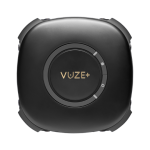 Why can’t I download media from Vuze Showroom? At this point Downloading showroom content is available only for registered users. Make sure you are singed in to enable downloads. Does my phone support VR content? Most modern phones are able to support VR content. As our content is high quality you’ll need to ensure enough free memory on your phone to save the files. In addition, if your phone does not have a gyroscope you may encounter difficulty. This could happen with older models. To check this you can look at you’re phone’s specifications, or try view a 360⁰ in the YouTube app (if this doesn’t work, your phone most likely doesn’t have a gyroscope). VR Player may not be reading the file correctly. This is likely because the file ending ‘.json’ wasn’t saved in the same folder as your ‘.mp4’ video. You can fix this by re-saving the file or by manually inputting the settings. To do this on the top right corner of the screen make sure the format is ‘3D over/Under’, the projection is ‘Sphere’ and that you have selected VR Headset. Make sure you have unzipped the folder you downloaded and that the file you are attempting to open is a ‘.mp4’ file. For continued problems with VR player we suggest you check their advice as well. Check settings as above. Otherwise, it is possible the file resolution is too heavy for your device. How do I watch the videos on Oculus go?